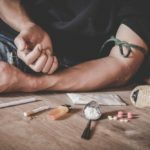 Home / Addiction Treatment / What Is Harm Reduction in Substance Abuse? The harm reduction model of alcohol and drug treatment is a concept that assumes that ceasing drug use altogether isn’t realistic for some people. Since the assumption is that people aren’t going to just stop using drugs, harm reduction refers to a set of programs, policies, and practices that aim to reduce social and economic consequences of drug and alcohol abuse. Many countries, including the United States, have varying degrees of harm reduction programs in place, from everything from alcohol and marijuana to needle and syringe programs and opioid substitution therapy. This alternative form of treatment can still be quite controversial. Because harm substitution acknowledges a reality that not every addict will seek rehab treatment, this form of treatment seeks to make drug use safer. Here are the core principles of harm reduction therapy. Believing that substance abuse is a normal part of human existence, and in turn, society. A choice to try to reduce the negative outcomes rather than condemning the behavior. Acknowledges that there are safer ways to use drugs. Emphasis on a safe life rather than abstinence from drugs or alcohol. Places the responsibility of minimizing the harm of engaging in substance abuse in the person ingesting said substances. The overall goal of harm reduction is to keep people safe when they abuse drugs or alcohol, instead of an abstinence-only approach. According to this set of beliefs, there are several ways to abuse drugs or alcohol, and some methods are safer than others. Furthermore, harm reduction places the obligation of abusing drugs safely onto the individuals, removing the burden from the rest of society. Here are a few common examples of harm reduction strategies for substance abuse. This method is actually quite common in conventional substance abuse treatment. Methadone and buprenorphine are both narcotics that are commonly administered to treat opioid addiction. 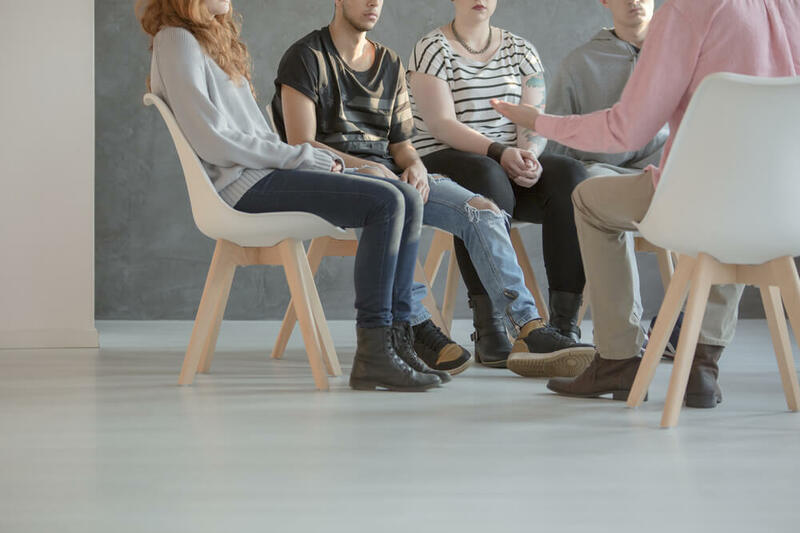 When combined with therapy, these harm reduction treatment methods can have success rates of 60 to 90 percent. As marijuana use becomes more culturally accepted in the United States, efforts have been made to decrease its negative effects. Harm reduction strategies include discouraging driving under the influence and encouraging safer forms of ingestion, such as edibles or vaporizers, which cause less health damage than smoking. Harm reduction in alcohol abuse focuses on controlled drinking practices. Encouraging safe drinking practices, such as avoiding drinking and driving and refraining from binge drinking, can help fill the gap for people who drink excessively, but aren’t yet ready to commit to a treatment program. Harm reduction can help reduce individual and societal impacts of drug and alcohol abuse. It’s no secret that drug and alcohol addiction is expensive: U.S. taxpayers fork over $442 billion each year, according to one recent estimate from the Surgeon General. On an individual level, addiction ruins lives and tears families apart. 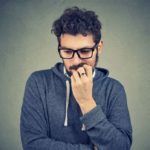 In some cases, harm reduction techniques can help decrease the devastating toll of substance abuse before heading into a full-fledged addiction. However, true addiction changes the chemistry of the brain. By definition, addicts are not able to weigh the short and long-term consequences against their need for a fix. Therefore, it’s best for heavy users to safely cease altogether. The best option for anyone struggling with substance dependence or addiction is to seek care from a qualified addiction specialist. A comprehensive treatment plan will include mitigating withdrawal symptoms and therapy to help address the root causes of addiction. If you or a loved one is struggling with drug or alcohol abuse, please contact us today, to discuss our treatment options.